generally meets the third Wednesday of each month, August through May. 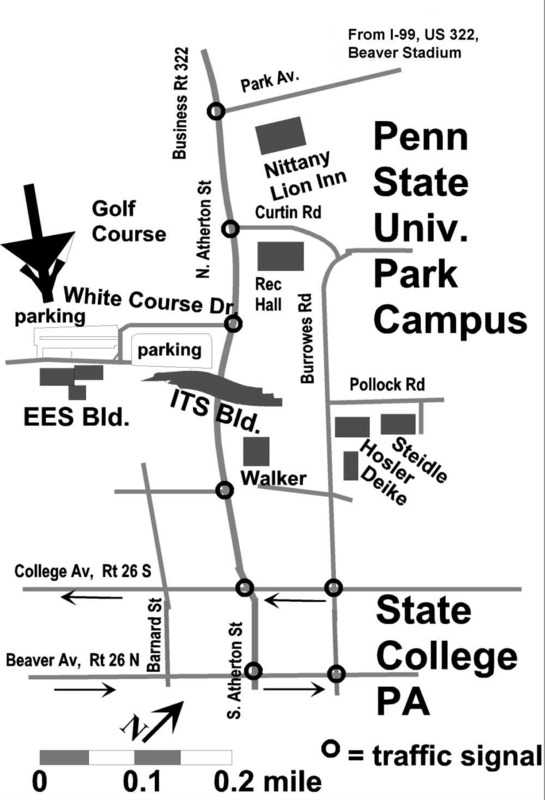 We now meet in Penn State's Earth and Engineering Sciences Building, on White Course Drive off North Atherton Street. See driving directions and campus maps. Parents must provide supervision of minors. 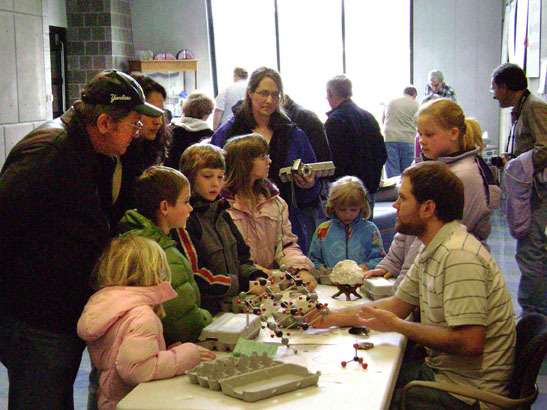 THANK YOU to all the volunteers, donors, and attendees who made our recent Minerals Junior Education Day a success. Weekly "Junior Rockhounds" meetings for kids with their parents continue through May 6 at a NEW LOCATION: BOALSBURG FIRE HALL. Download and print a meeting flyer. From Whence Comes the Light? 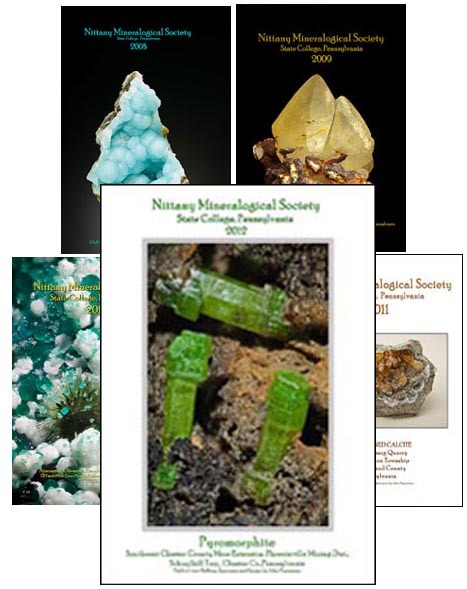 Our April 2019 meeting will be held Wednesday the 17th in room 116 (smaller auditorium) Earth & Engineering Sciences Building (EESB) on the west side of the Penn State campus in State College, PA. Maps are available on our web site. The event has free admission, free parking, and free refreshments, and is open to all; parents/guardians must provide supervision of minors. Bring your friends and share an interesting evening! Some minerals glow in the dark when excited by ultraviolet light (photoluminescence), electrons (cathodoluminescence), X-rays (Roentgenoluminescence), gas flames (candoluminescence) or other energy sources. Light is energy so the excitation source must pump as much or more energy than is represented by the light coming out. The emitted light is called fluorescence if it goes out when the excitation is shut off and phosphorescence if there is an afterglow. Energy from the excitation source is stored momentarily in the mineral, rearranged, and then released as light. In fluorescent minerals the light re-emerges in microseconds to milliseconds. In phosphorescent minerals the light re-emerges more slowly, many milliseconds to seconds. More information is obtained from the actual spectra of the emission and excitation rather than simply the color. There are three broad storage and release mechanisms for luminescent minerals: molecular phosphors, insulator phosphors, and semiconductor phosphors. The presentation will discuss these mechanisms and provide examples. See the full illustrated article and other current news in the April Bulletin (link at top of sidebar at left). DRIVING DIRECTIONS and PARKING for Earth & Engineering Sciences Building meetings on the Penn State campus (NOT Minerals Junior Ed. Day): After 5:00 p.m. and on weekends, free parking is available immediately across the street from the building. From North Atherton St. (Business Rt. 322) between College Avenue and Park Avenue, turn west (toward the golf course) off North Atherton at the traffic signal marked "White Course Drive." Go past the parking attendant's booth, follow the curve to the left, then turn right into the parking lot before reaching the stop sign. The building entrance is a little beyond the center of the lot, at the crosswalk. Enter the building, then go all the way across the lobby for our social hour & meeting room. 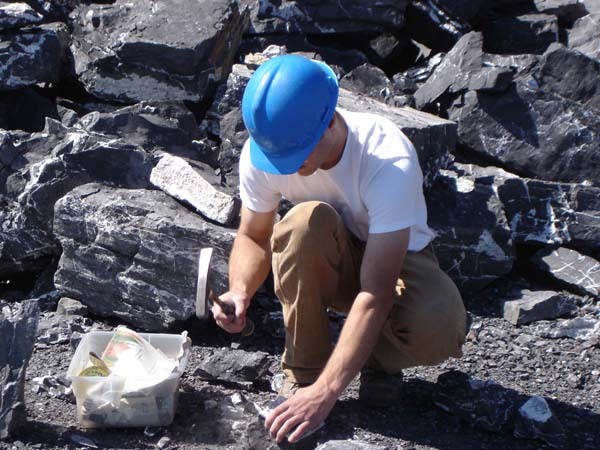 We have a simple map at http://www.nittanymineral.org/EESBmap.jpg. For official campus maps see http://www.geog.psu.edu/print-campus-maps . 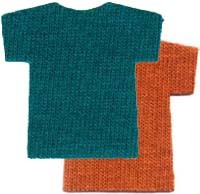 NMS has in stock T-shirts in Galapagos blue, Texas orange (both shown here) and royal blue. 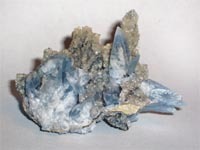 2016: CELESTINE: Pennsylvania State Mineral? We have 2013 (and other) posters for sale!